2.Opera Opens Beta testing for its new crypto wallet supporting web browser for IOS. 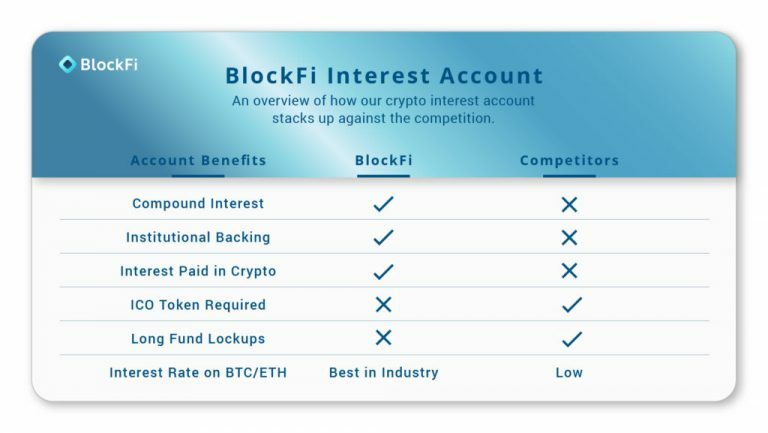 Blockfi a cryptocurrency landing company is now offering Accounts where you can earn a good 6.2% a year. The Blockfi Interest Account (BIA) enables customers to earn 6.2 percent a year compounded monthly by simply storing BTC or ETH in account. Blockfi Interest Account (BIA) current only allows these two cryptocurrencies. last year Blockfi, the lending firm was allowed to operate its service in California, It is reported that beta launch of Blockfi Interest Account (BIA) gained heavy response from the crypto community, retail and Institutional investors. Crypto to loan sector is gaining huge traction in market and more and more companies are jumping into it. Getting a loan on your crypto causes holders of crypto not to sell their crypto assets in market, and can help the price dump due to these events to a small extant. Blockfi is providing upto 50% loan of crypto collateral you keep in your crypto accounts. Loan is provided in form of wire transfer and Stable coins. The BlockFi Interest Account is available to customers worldwide. Client assets are custodied at Gemini Trust Company, LLC, a New York trust company regulated by the New York State Department of Financial Services. Gemini recently announced digital asset insurance coverage and the completion of its SOC 2 Type 1 security compliance review of its exchange and custodian platform. Clients are able to initiate withdrawals at any time. 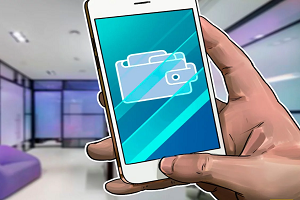 Opera, a web browser company which is struggling in the world of web browsing Giants like Chrome and Firefox has launched Beta testing for Its Crypto Wallet and Dapp explorer browser Opera Touch for IOS, according to an official press release published Tuesday, March 5. This browser is already available to Android users. With this launch Opera Browser is trying to gain a major smartphone userbase who are even remotely interested in Crypto. In December 2018, Opera introduced the Crypto Wallet to the Opera browser for Android. In their press release opera stated that they are not done and that further development is up on the road. Below is the text where they stated what are they up to. “Introducing Web 3 functionalities to our iOS browser marks a further step in Opera’s plan to remove hurdles preventing mainstream Web 3 adoption. We identified the biggest challenge to be the lack of easy-to-use solutions for crypto. Users were forced to install separate wallet apps which didn’t include full-featured browsers. Setting up such wallets was difficult and browsing the Web with a wallet app is burdensome. We removed this hurdle by integrating an easy-to-use wallet into our Android browser. Now, we are delivering this seamless experience to iOS users. 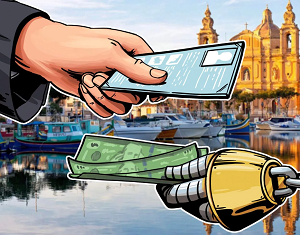 A further step slowing down a potential mass adoption of crypto that we saw was the difficulty of obtaining cryptocurrencies. We have already fixed this issue in Scandinavia through cooperation with the online brokerage company Safello. This means that our users in Denmark, Sweden and Norway can easily top up their crypto wallets in less than 60 seconds.